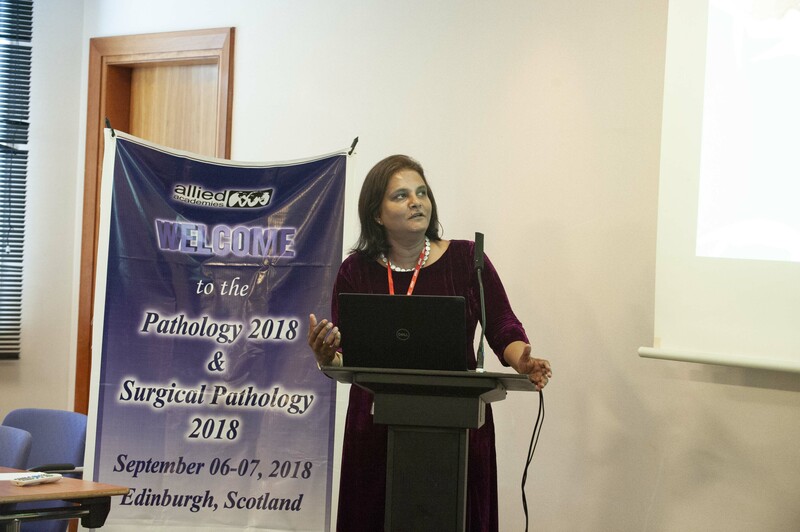 Today we take immense pleasure to stretch a virtual hand to invite each one of you around the globe personally to take part of the prestigious conference - ‘Surgical Pathology 2018’ which is going to take a commence on September 06-08 at Edinburgh, Scotland. 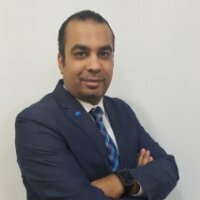 It is a great honor to request the presence of speakers, scholars, professors, doctors, scientists, researchers, Medical device manufacturers, Pharmaceutical industrialists, diagnostic companies, medical colleges, Pathology associations and societies, Business Entrepreneurs and students across the globe to exchange their ideas and knowledge. We stand tall and proud to assure you a great experience and cranium full of ideas on various aspects of your competence. Here is an invitation to take a huge delight in joining us at the conference. So save your dates to join up in beautiful Edinburgh! We hope you experience the miracle in sharing and gaining expertise. 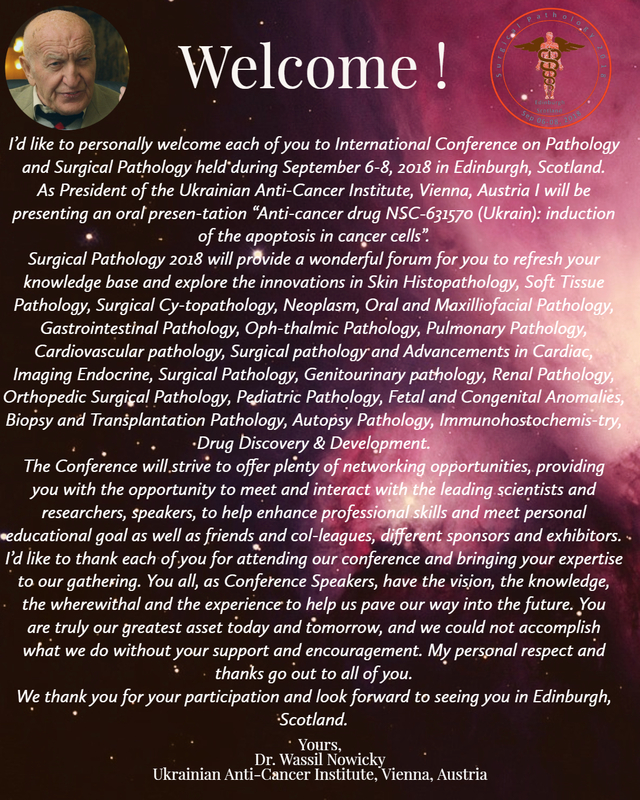 With great pleasure, we invite each one of you around the globe to attend this prestigious conference- International Conference on Pathology and Surgical Pathology which is structured on September 06-07 at Edinburgh, Scotland with the Theme Unite to explore techniques and advances in surgical pathology. 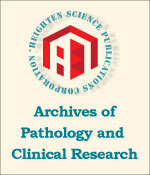 •	The sessions on Surgical pathology serve as treasured contribution to medical wizards. 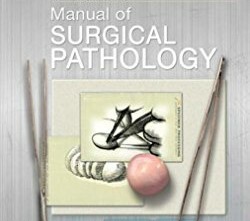 Surgical Pathologists, Surgeons, Physicians, Research scholars, Laboratory officials, Pharmaceutical companies, Medical device industries, All societies and associations related to Surgical Pathology. 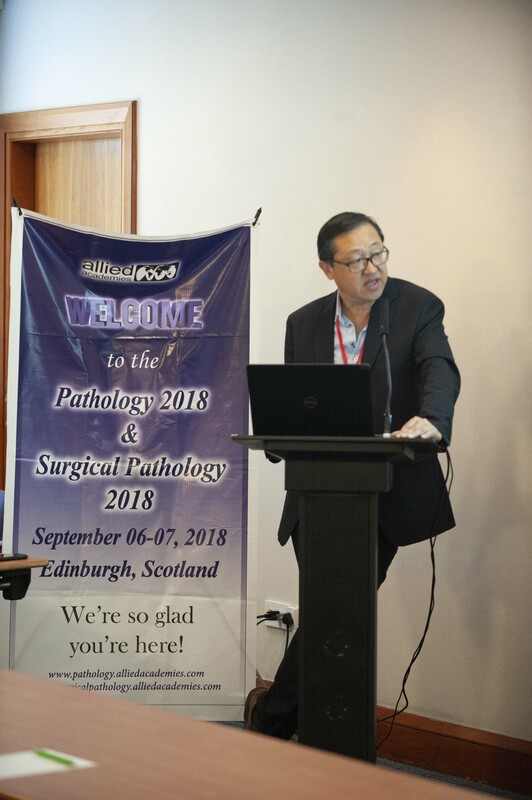 Let us bring a remarkable change in the field of surgical pathology by congregating phenomenal experts at beautiful Edinburgh! Edinburgh is the ‘City of Literature’ which is designated by UNESCO. Scotland’s capital stands in the second position globally in terms of investment intensity. 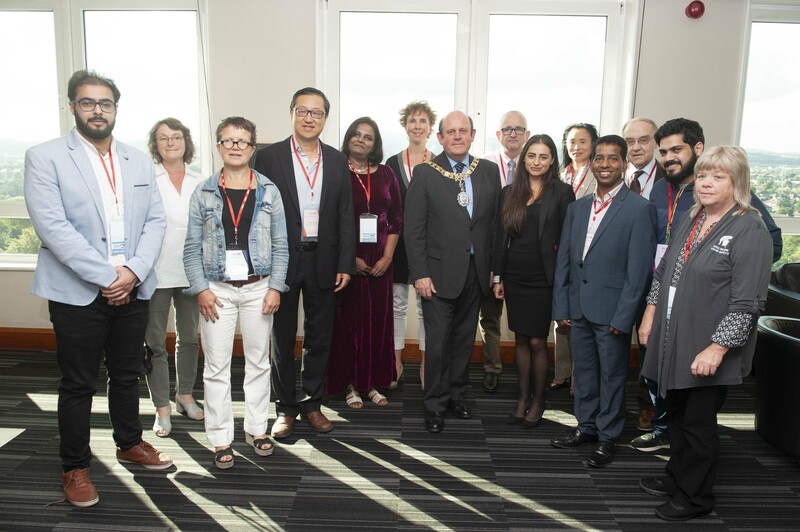 Edinburgh is known to have a number of scientific and research institutions which provide the great opportunity for scholars and other professionals around the world. Approximately 70% of the clinical decisions are made in pathology and laboratory medicine laboratories present in Scotland. 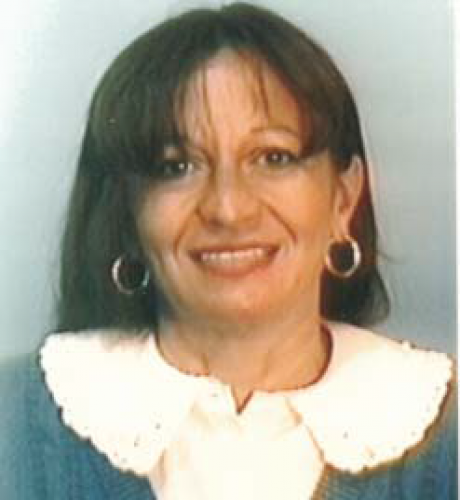 Many services and conditions require skill and equipment which is mandatory to get a pathological result. 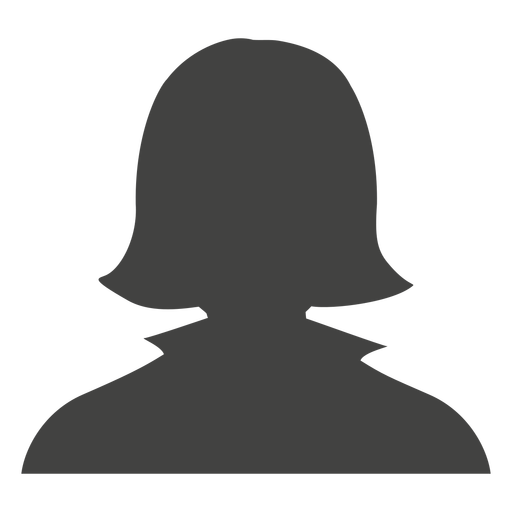 Many services are provided by NHS Scotland at very effective pricing with high quality. Surgeons Hall Museum in Edinburgh holds most historic pathology collections in the United Kingdom which is a great contribution to medical and surgical practitioners in modern times. On the other side of the coin, the historical wonder, beauty of nature, magnificent structures will make anyone choose to visit such a gorgeous place in a heartbeat! 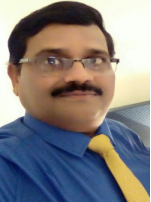 Cardiac diseases the main reason for demise across the world. 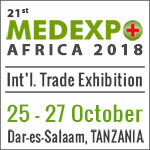 It is estimated that 17.7 million people suffered from cardiovascular diseases world wide in 2015 which represents 31% of the deaths across the globe.Most of the heart diseases can be hindered by creating awareness about the risk factors involved in smoking,diet issues,use of alcohol and importance of exercise. 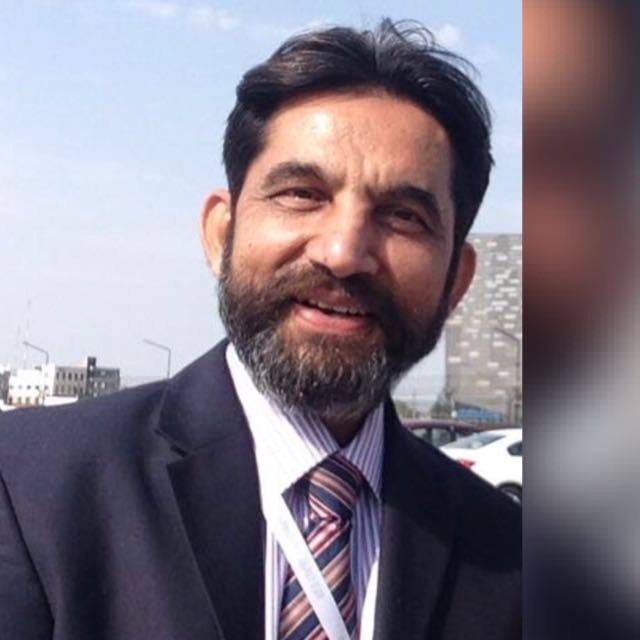 Appropriate guidance has to be provided to people who suffer from diabetes and hypertension which is necessary to avoid the risk of suffering from cardiac diseases. Fetal and Congenital anomalies are often related to the medical disorders which are inherited before birth for which prenatal diagnosis plays a key role in identifying the anomaly. About 2.68 million neonatal deaths are recorded globally in the year 2015 due to various reasons such as congenital disorders, preterm birth, birth trauma, neonatal sepsis and various other causes. 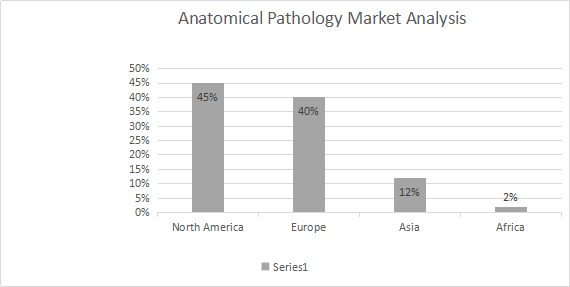 The global revenue of anatomic pathology is growing steadily ans is expected to reach USD 21.9 billion by 2021 from USD 16.2 billion in 2016, with growing CAGR of 6.1% during the forecast period of 2016-2021. 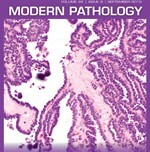 Pathology is broadly classified as anatomic pathology and clinical pathology where surgical pathology falls under anatomical pathology which deals with the analysis and examination of surgical specimens and biopsies. Anatomic pathology testing is expected to rise by $11.57 billion by 2021 with a growth of CAGR up-to 8% during the forecast period. 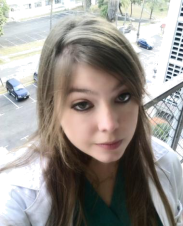 Histopathology is expected to grow by $1.9 billion by 2022 from $745 million which is recorded in 2017 with a hike of 21.2% CAGR during 2017-2022. l The applications of anatomic pathology include disease diagnosis and drug discovery. 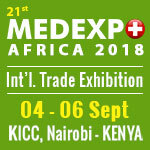 Disease diagnosis is expected to reach $13.1 billion by 2019 which is recorded to be $11.9 billion and $12.1 billion in the years 2013 and 201 respectively with a growing CAGR of 1.6% during the period of 2014-2019. Drug discovery is valued to be $54.7 billion in 2017 which is expected to reach $85.8 billion by 2022 with a growth in CAGR up-to 9.4% during the forecast period from 2017-2022.The global anatomic pathology market is geographically divided into regions like North America,Europe,Asia pacific,Latin America,Middle East and Africa. North America experienced large revenue in 2016 when compared to other geographical areas due to various reasons such as increase in the number of people who age. This region held nearly 40% of the share in the market. 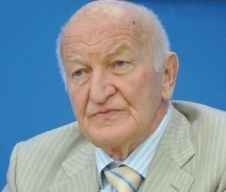 Second largest market is encountered by Europe. Asia Pacific is expected to experience fast growth during the forecast period 2017-2025. 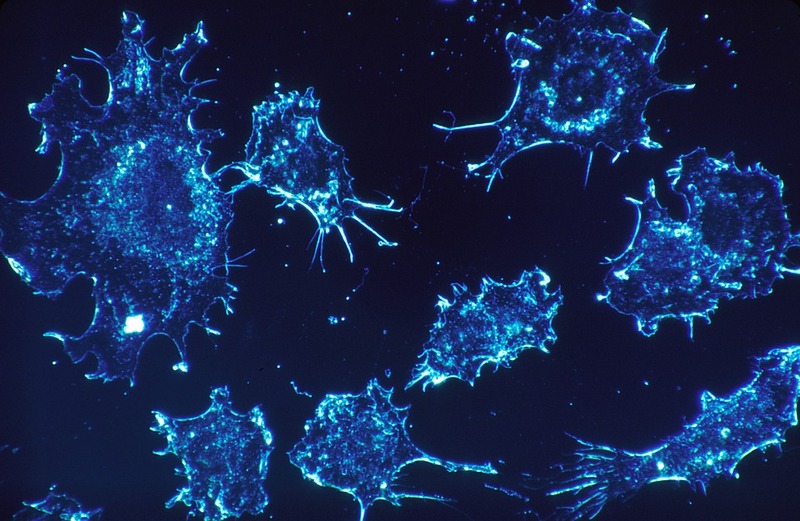 The global key-players of surgical pathological market include Agilent Technologies Inc, Abbott Laboratories,Sakura Finetek USA Inc., Thermo Fisher Scientific Inc., Laboratory corporation of America Holdings, NeoGenomics Laboratories, Quest Diagnostics Incorporated, F.Hoffman La-Roche Ltd, Danaher corporation, Koninklijke Philips N.V., BioGenex, Bio SB, Ventana Medical Systems, Oxford Cancer Bio-markers, Advanced cell Diagnostics Inc., Epic Sciences,Rare Cyte, Leica Micro-systems, Digipath, Perkin Elmer,Nikon Corporation, Enzo Biochem Inc., Boston Scientific Corporation among others. 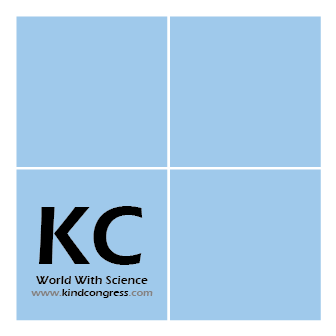 30th European congress of Pathology, 39th Annual Seminar Pathology review, International congress of Neuropathology, 4th International congress of Cytopathology and Histopathology, 3rd world Chemistry Conference,20th International Conference on Molecular Pathology of cancer, 20th international conference on Digital Pathology Software Technologies, 21st International Surgical Pathology Symposium etc. International Conference on gynecological and Obstetrical Pathology,Pathology congress, 13th International Conference on Laboratory medicine and pathology,5th International Conference on Pathology, 4th International Congress and Exhibition on Pathology etc.